Stunning four-bedroom single-story home with great curb appeal. Located in lovely, quiet neighborhood on cul-de-sac street. 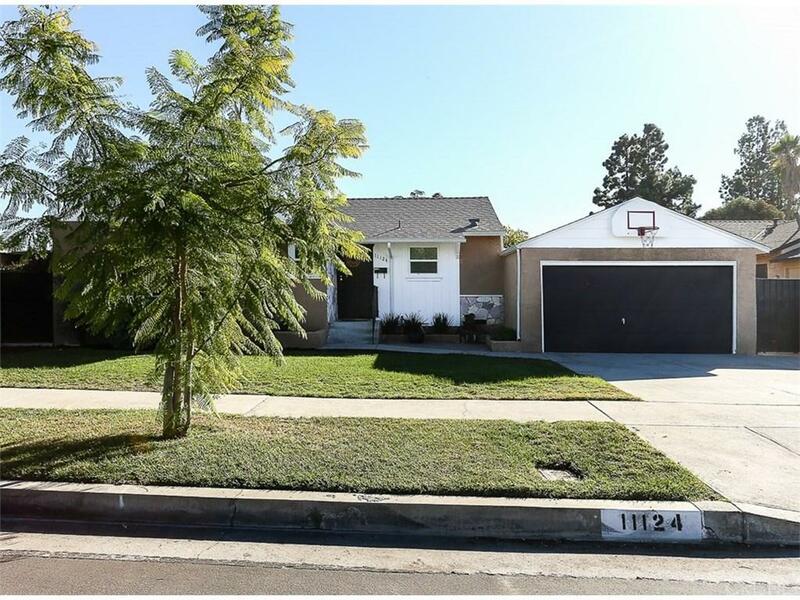 This home has been remodeled and upgraded and shows beautifully. Main living areas have refinished hardwood flooring and wide baseboards, and the bedrooms feature newer carpeting. Remodeled kitchen with granite counter tops, tile backsplash, six burner range with oven, and tile flooring. Master bedroom is located away from the other bedrooms for added privacy, and includes walk-in closet and en suite bathroom. Upgrades in 2017 include central air and heat, WiFi thermostat, and dual-paned windows. Smooth ceilings throughout. Large, lush, and very private back yard features new irrigation system with WiFi control system. In 2018, newer copper main water line was installed. Roof is newer (installed 2016) with solar fan in the attic for increased energy efficiency. Attached two-car garage. Excellent location just minutes from the NoHo Arts District, Universal Studios and other attractions including the much-anticipated NoHo West Mall. Convenient to the Metro Redline as well as freeways. Come and see!